I've heard it said that it’s never too early to starting planning your trip to the 2013 Optimist International Convention. That's when all the Optimist Club families come together to refresh their optimism. 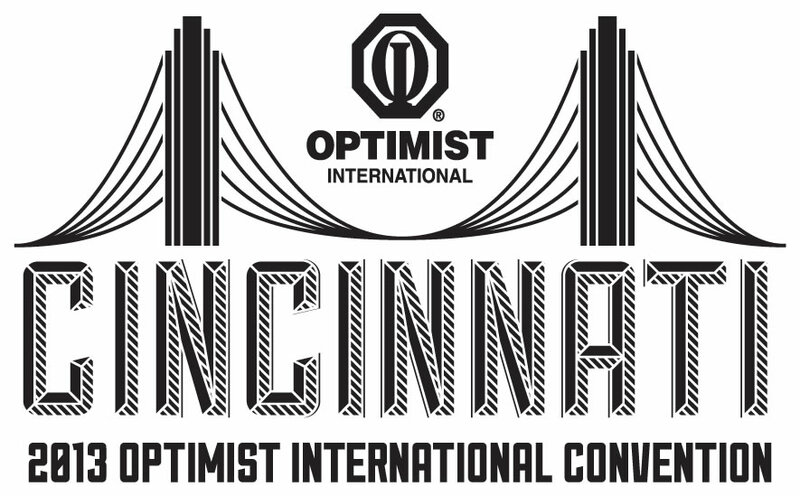 In 2013, the convention will be held in Cincinnati, Ohio, July 4-6. Register for the convention or just find out more at www.optimist.org/convention. Click here for a sneak peak of top attractions in Cincinnati from Midwest Living including the National Underground Railroad Freedom Center, the Cincinnati Zoo, Kings Island amusement & waterpark, Taft Museum of Art, and more! 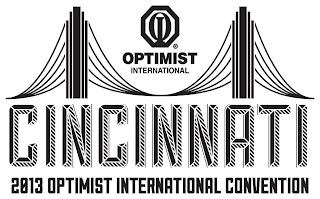 Follow Optimist International Convention buzz on Facebook.